Why it matters: Google is ramping up plans to develop a mobile system on a chip (SoC) to compete with Apple's A-series processors. As evidenced by a hiring blitz in India, the company is serious about bringing "gChips" to market in future Pixel devices. 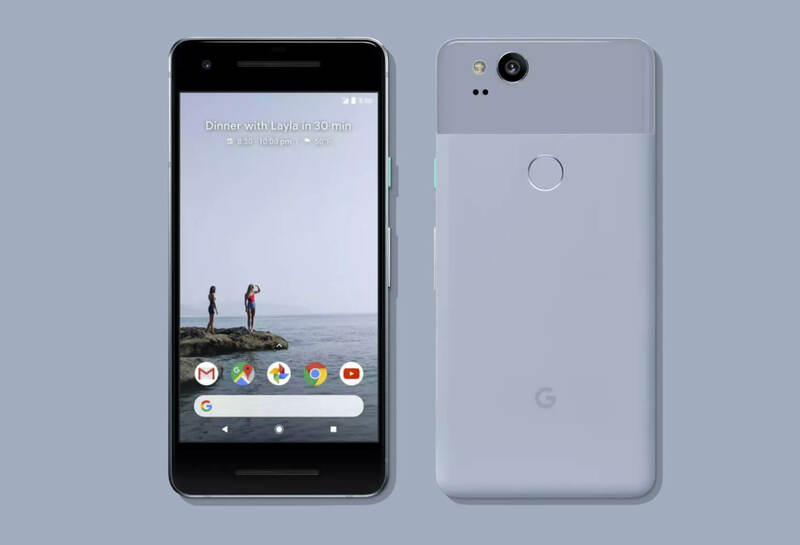 Google has been rumored to be interested in internal chip development which would give the company the ability to integrate their own SoCs into Pixel devices and directly compete with Apple's "A" line of self-made processors. A new report today doubles down on Google's in-house hardware plans, detailing how the tech giant is aggressively hiring engineers in India to assist with the development process. Bengaluru, India, know colloquially as the "Silicon Valley" of India, is a major hub for the chip manufacturing industry. According to Reuters, the team leading Google's quest for its own SoC, dubbed "gChips", has hired at least 20 employees there over the past several months. Google has managed to poach engineers from major chipmakers Qualcomm, Nvidia, and even Intel to fill positions. Current job postings include SoC RTL Lead, SoC Design & Methodology Lead, and ASIC Design Engineer. This progression hardly comes as a surprise as Google's SoC development plans haven't exactly been a well-kept secret. In 2017, they hired Manu Gulati from Apple. Gulati had spearheaded Apple's SoC development division for eight years, and he currently serves as Google's lead SoC architect. Later that year, Google unveiled its first ever SoC, the Pixel Visual Core, built into every Pixel 2. The core worked alongside the Snapdragon 835 SoC and was purpose-built to "expand the reach" of HDR+. A subsequent version of this same core powers the "Night Mode" feature in the Pixel 3's camera. In addition to developing their own SoC, the company is also investing in chips for enterprise and cloud server applications. These chips, which will likely contain Tensor Processing Units, will enable Google to rent compute capability to third-parties in order to facilitate machine learning and AI training.